We start the class with a quick meditation - this is a chance for your child to just breathe and clear their mind. Classes start with an aerobic exercise to get the heart rate up. After a quick stretch, we move onto the curriculum for the day - which continues to keep your child engaged and learning. To wrap up the class, we typically end with a fun game and talk about a life-lesson. Our programs are specifically designed to disguise endurance and aerobic training into all aspects of a class. 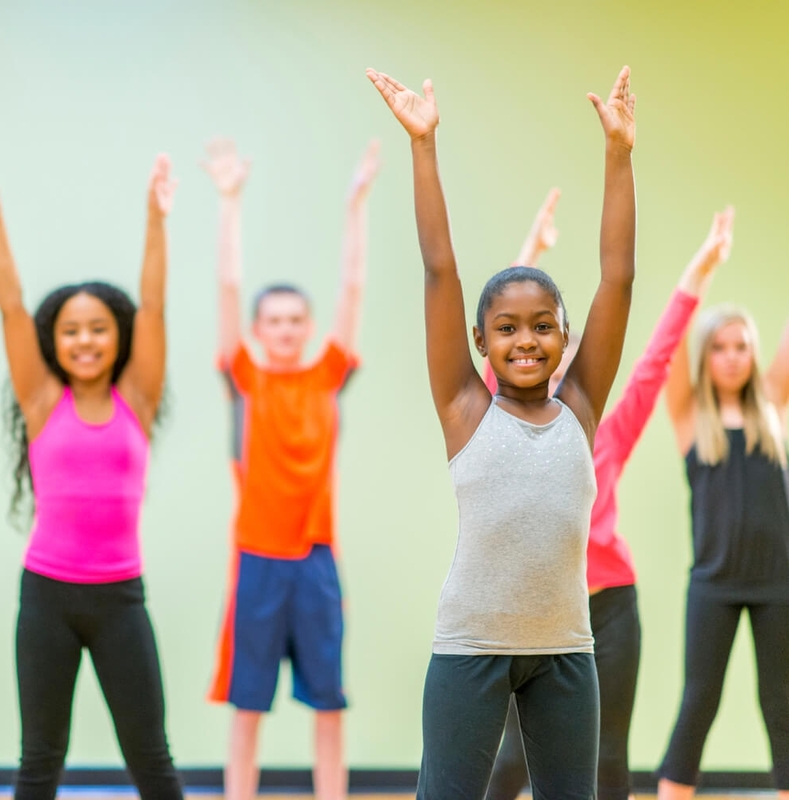 From an opening warm-up in the form of a game or other fun activity, throughout the class curriculum, and into the cool-down, our programs are designed to keep your child moving and active. Parents consistently see increased stamina throughout the year - positively improving a child's overall fitness, and physical performance. Don't Rush, Save Time, and Manage Your Schedule - leaving work early to get your kids to their activities on a weekday evening can be a challenge - so can waking up early on the weekend to rush out of the house. Work schedules aren't always flexible. Traffic is a waste of time that only leaves you frustrated. Avoid all of this by signing up for the Sportletics program - right at your child's school. No extra commuting required. Comfortable, For Your Child - new environments can be intimidating, especially for children. With our program there's no need to take your children elsewhere as our classes are held right at your child's school, learning right alongside their friends and classmates - ensuring a comfortable environment for learning. Online, So It's Always There - cheques and paper registration forms get lost. How many times have you lost a form all to find it months later? That's why all our registration details are handled online - no fussing around with paper registration or cash and cheques. Here, for You - our passion is teaching and as a result we're available if you ever want to know about our programs. Whether via chat, email (info@sportletics.org), phone (1.888.202.0400), or social media - we're always here to hear from you. Chelsey has been a certified Kids Yoga Instructor for over 7 years. 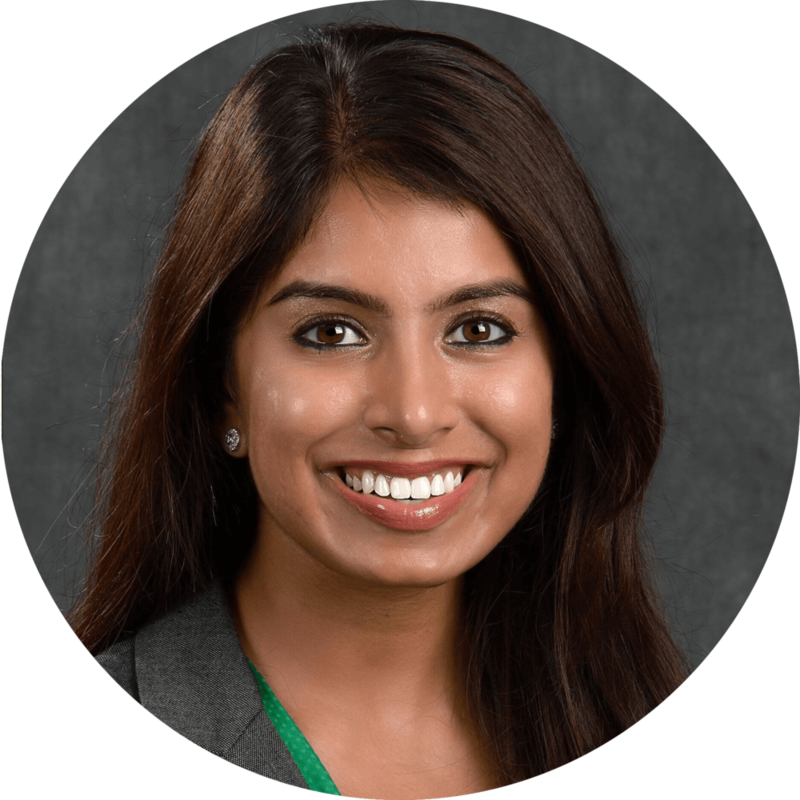 She strongly believes in the potential teaching Yoga and Mindfulness to children can have in their long-term development and growth. Her years of experience first-hand has seen Yoga & Mindfulness help improve students focus both in and outside of the classroom. Utilizing her Masters in Education, Chelsey's long-term goal is to embed Mindfulness into all school communities within Canada. Laura has been involved in the dance world since the age of 4. After working as a Management Consultant for many years, in 2011 she decided to go back to her true passions of dance and working with children. 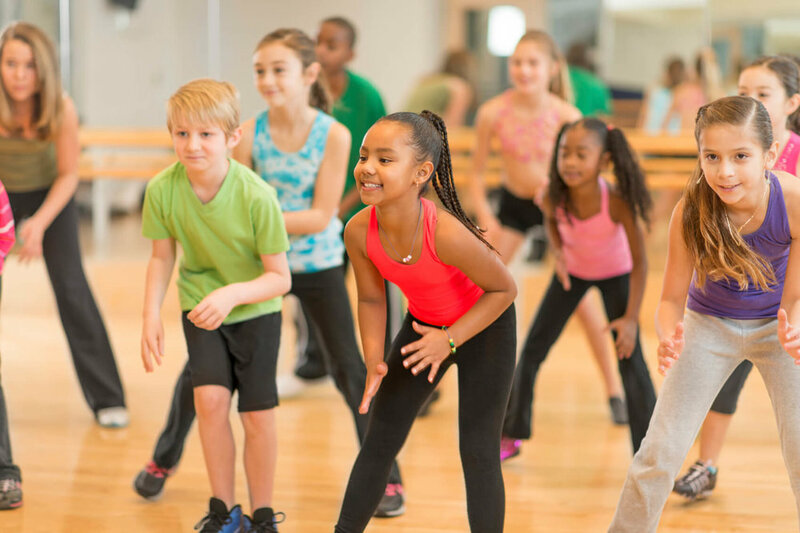 She sees the Zumba Kids program as a fantastic opportunity to get children excited about fitness and dance at the same time. Outside of teaching classes, Shelly is currently training to run her first Iron Man. Andrew has been teaching Martial Arts to children ever since he earned his black belt in 2005. He sees Martial Arts as an opportunity to teach children not only how to be physically fit and defend themselves but also to impart critical life-skills such as focus, respect and perseverance. He credits Martial Arts for much of the success he has seen in his life including recently completing his HBsc. from McMaster Univesity and being accepted into Medical School at U of T.
If you choose to withdraw your child within the first two months of registering, we will refund the full cost of the program, no questions asked. “Incredibly convenient by having it right in school, and the theme of the month and life-lessons are a valued component that you just don't get with other programs. Sportletics keeps me in the loop on what my daughter is learning in the class, which let's us continue the discussions at home. I see the positive impacts of this program every since day." "The Sportletics Zumba program is a blast. My daughter simply doesn't stop raving about the instructor. There's music and dancing - it's perfect! I personally love the mindfulness component, and I see the way this has positively impacted her ability to deal with stress and when she's feeling overwhelmed." Please note if you are registering any time other than the beginning of the month, you will only be billed a partial amount for this month. Please see chart to the right for full breakdown. Monthly price of $53/month is based on 4 classes per month. Amount will be adjusted for months with 3 classes ($39.75) or 5 classes ($66.25). Why don't we charge HST? Sportletics is a not-for-profit organization with a goal of putting communities first. Your child's registration helps us invest in the local communities in which we operate through a variety of means such as complimentary programs to support high-risk schools & students, Secondary scholarships, teacher initiatives, and support of other local organizations such as Big Brothers and the Ronald McDonald House Canada. Whenever the program is slated to end at your school, our system will cancel your plan automatically and no further billings shall occur. Please click on Option A at $97/month or Option B at $53/month if fields don't load.